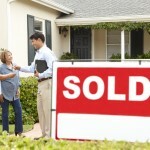 House Buyers Baltimore, LLC No Hassle, Quick Clossing, All Cash. We Treat You Fair! This part surprises most people: an investor can buy your house very fast – some investors can even buy in as little as 7-10 days if that’s what you want. That’s because the investor is the buyer (so no showings are necessary) and many investors (including us here at House Buyers Baltimore, LLC) buy houses in any condition so you don’t have to fix up the property either. Great! We’re here to help. Whether you need to sell fast or just want to understand the process a bit more, get in touch by calling 410.635.6666 or by clicking here and entering your information and we’ll gladly spend the time talking to you about the house-selling process for your situation. I inherited a house and lived in another state. I didn’t want to deal with the house, it was vacant for years and needed updating. I really wanted a quick hassle free transaction. I contacted House Buyers Baltimore, they gave me a fair offer and bought my house a few weeks later. Both my parents were having declining health issues. They’re house was vacant and needed updating. 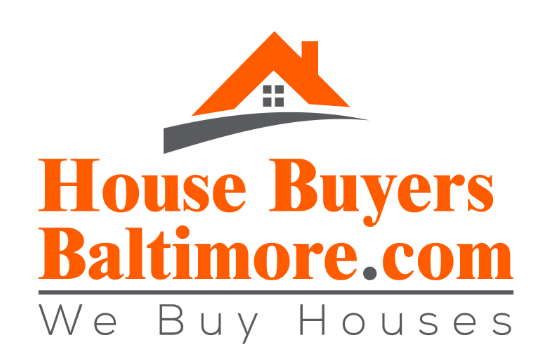 We decided to contact House Buyers Baltimore. I needed to sell my house. It was dated and I didn’t want to sell through a realtor. I just wanted to sell it as-is. So I contacted House Buyers Baltimore and they offered me a fair price and a few weeks later I sold my house. Which is best and quicker? Puts more money in your pocket? Has less hassle and stress?